You can see the Menu on the left hand side. 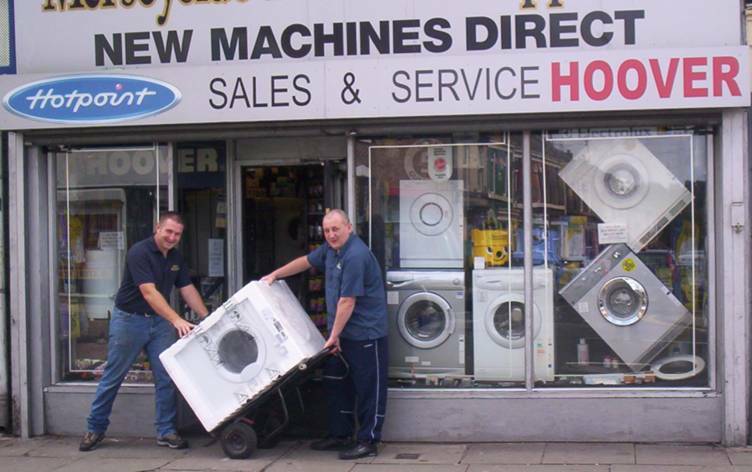 Move your mouse over 'Washing Machines', 'Washer Dryers' and 'Tumble Dryers/Condensers' for a list of items we stock. Any questions, please do not hesitate to call us. Thank you.